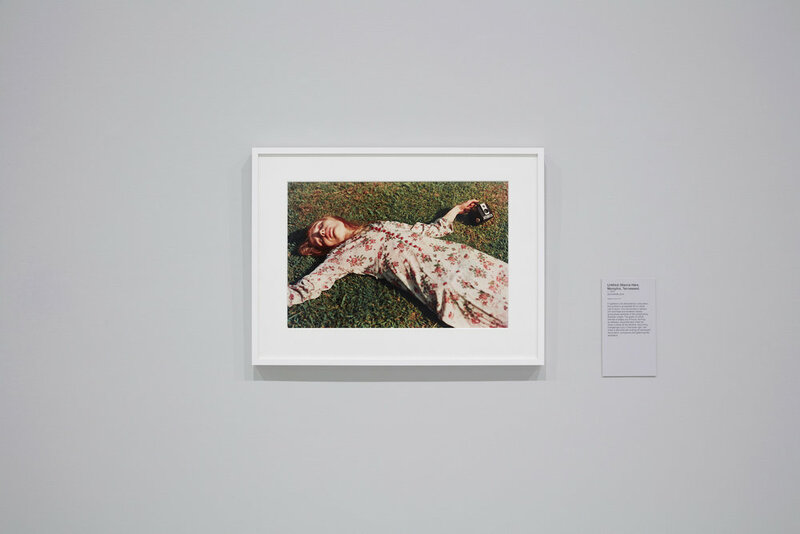 If you loved the vibrant palette of dreamy primary hues in movie 'La La Land' – which recently garnered directing, cinematography and production design Oscars – you'll be seduced by new exhibition 'William Eggleston Portraits' at Melbourne's National Gallery of Victoria. A pioneer of colour photography, acclaimed mid-century US photographer Eggleston's suburban Americana images from the Sixties and Seventies are peppered with cars, diners, petrol stations, supermarkets and street life, inspiring filmmakers David Lynch, the Coen Brothers, Gus Van Sant and especially Sofia Coppola, as well as contemporary snappers Martin Parr and Juergen Teller. The moment I first set eyes on Eggleston's arresting images, I was blown away by his rare talent for capturing standout colour, even in casual, momentary snaps (he was famous for only ever taking one shot). From a cobalt blue dress to a ruby red car, patterned orange woman's blouse or girl's long auburn hair, Eggleston sees colour like a painter, giving his documentary images a stylised, choreographed air. But these photos of family, friends, acquaintances and strangers are drawn from everyday life, not an art directed shoot or stage-managed ad campaign, finding beauty in the banal. At a time when black-and-white photography was considered more highbrow, groundbreaking Eggleston also experimented with dye-transfer printing, a commercial technique that produces highly colour-saturated imagery.